Adventure. It’s what led many of us towards the digital nomad lifestyle in the first place. Life is meant to be lived close to nature. The outdoors beckons every day, tempting us with jaw-dropping mountain peaks in one direction and the ripple of a wave crashing towards the shore in another. The only way to scratch the itch is to just go.  As location independent digital nomads, we have the luxury of choosing where we work and where we live. That being the basis of our decision, why not choose the spot that most tickles our adventurous side? Here are the ten best cities for digital nomad outdoor enthusiasts. This list is based on nearby activities, cost, and a diverse range of population size. Hit one, or hell – hit ‘em all! In outdoor circles, Argentina is the stuff of legend. What many fail to realize, however, is that the adventures stretch far beyond Patagonia’s southern continental reaches. 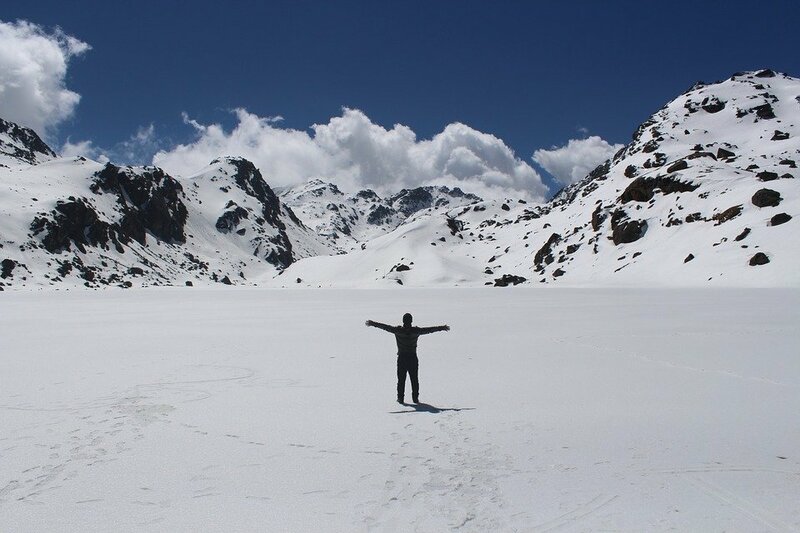 For the ultimate in outdoor adventure coupled with a productive digital nomad lifestyle, Mendoza is the place to be. The city boats incredible rafting on the Mendoza River, available year round. The Andes provide endless mountain adventures for biking, skiing, camping, and hiking. Plus, the town is home to multiple co-working spaces and an incredibly active community of online workers and outdoor explorers. Salida is a Colorado town lacking the mainstream notoriety of Boulder or Summit County. This is a good thing – it’s cheaper. 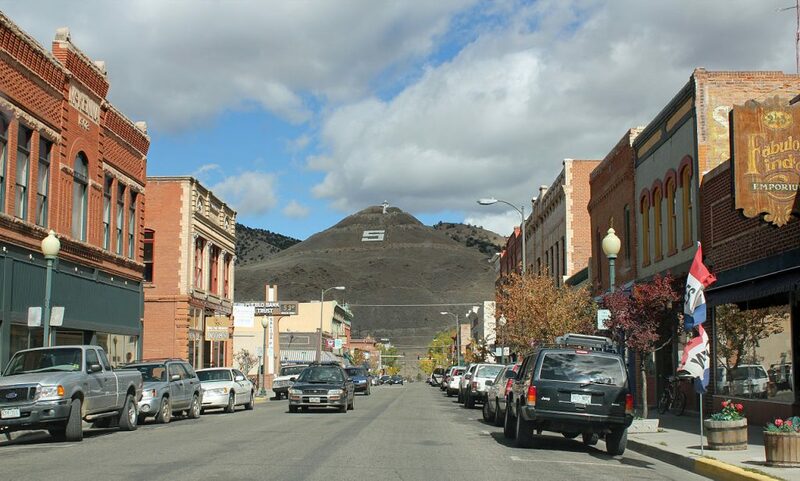 The town is small – home to just over 5,000 full-time residents. But in terms of outdoor offerings, it’s stacked as well as anywhere in the world. Ski at nearby Monarch Mountain and Monarch Pass, or the legendary Crested Butte. Spend summers biking the hills and rafting on the Arkansas River. Backpack multiple mountain ranges and National Forests. Get your work done at Cowork Salida. The town is right in the center of the state, with easy access to the cities of Denver and Colorado Springs as well as the rest of Colorado’s legendary mountain destinations. Interlaken is a playground for the outdoor adventurer. 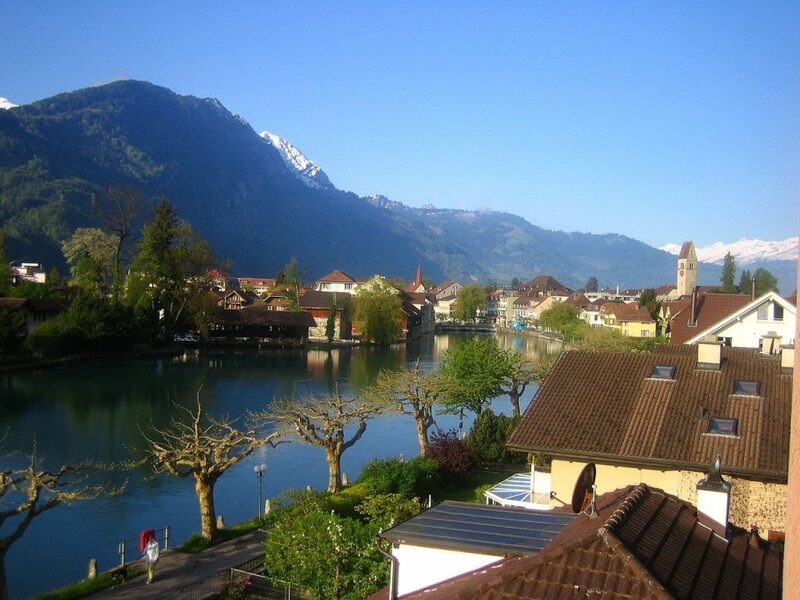 The town is surrounded by a lake on each side (hence the name Interlaken) and is at the foot of the Jungfrau for skiing, hiking, and mountain biking. Extreme activities such as skydiving and paragliding are readily available as well. Switzerland is expensive – certainly not a place to live for the newbie entrepreneur. But for those looking to base their lives on getting into the outdoors as much as possible, there’s no better place to be than Interlaken. Scuba diving in the amazing reefs off of the coast of Queensland is an experience every digital nomad should have. 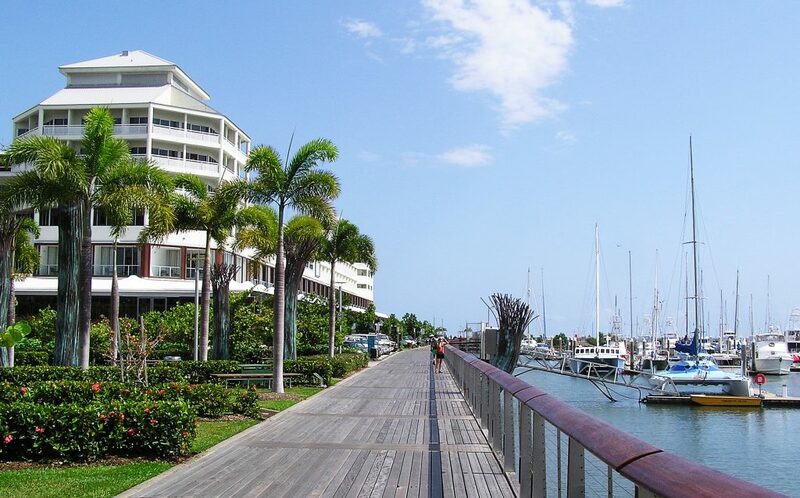 Cairns is the base for Queensland ocean-based activities (and a renowned nightlife as well, for those who hate sleep). Also readily available are rafting, trekking, and bike rides with incredible coastline views. Work at The Space. The Whitsunday Islands are nearby, offering a relaxing beachside getaway. Plus, Australia’s surfing culture is legendary. Agnes Water is a renowned spot, and also be sure to do some surfing in spots with jungle views greeting you as you ride in. Ask around at a pub for advice. You’ll never forget it. 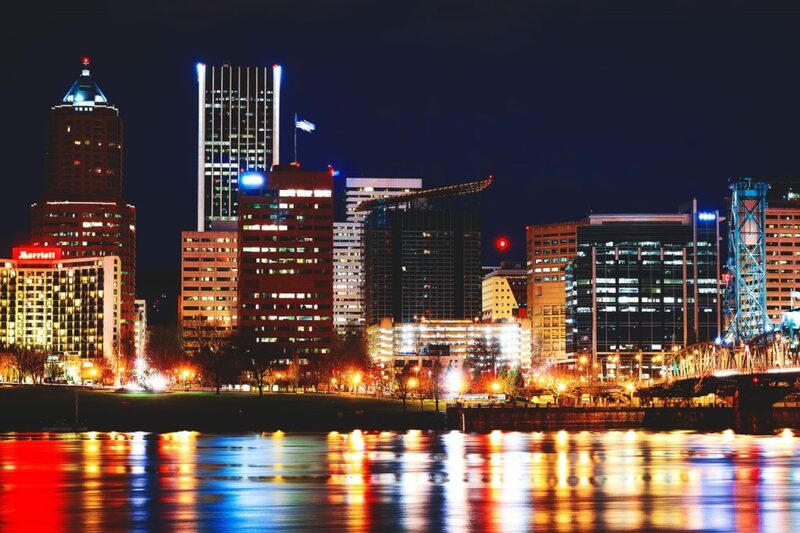 Portland is experiencing a renaissance of sorts in recent years. 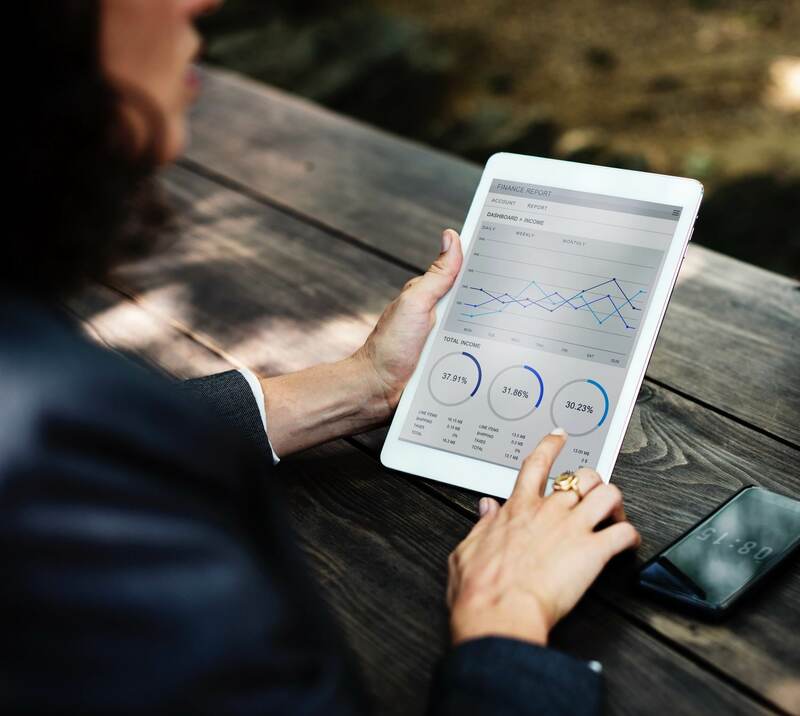 Hipsters are flocking in, television shows are poking fun, and the whole city has a buzz about it is as exciting as it is confusing at times. 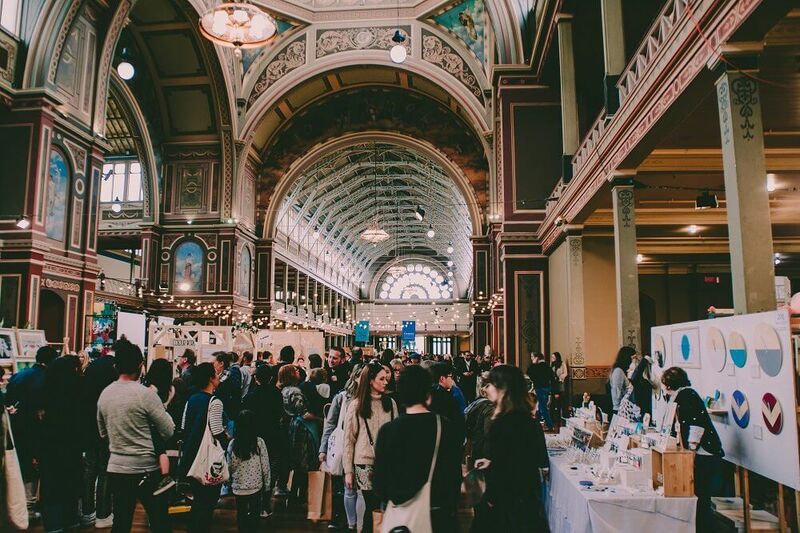 But the core of the city is there to take advantage of the surrounding Pacific Northwest Region as much as they are for the coffee shops and organic doughnuts. Portland serves as the perfect home base for mountaineers trekking Mt. Hood and the surrounding high country, bikers of both the street and mountain variety, as well as winter sports enthusiasts. Plus, the coast is right there and offers a number of great surf spots (just don’t forget that wetsuit). 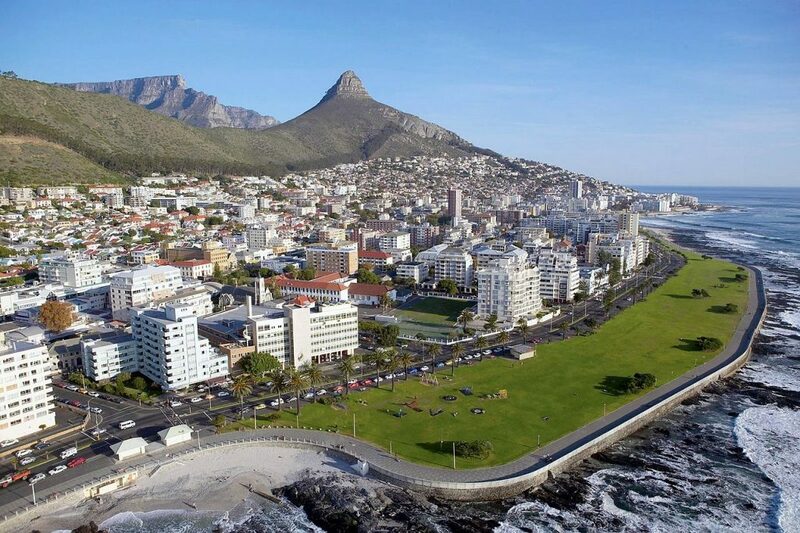 Cape Town pops up on many lists of awesome destinations. The city is, to say the least, versatile. For outdoor enthusiasts, Cape Town is certainly a place of wonder. Biking on Table Mountain and around the Cape is challenging and beautiful. In some circles, surfing and diving are embedded in the culture as deep as the Minstrel Carnival. Plus, hiking and trekking are popular activities as well. The city boasts an extensive offering of coworking spaces to fit any nomad’s preference and location in the city. The Bureaux has five locations. Eastern Europe is home to some of the continent’s most majestic mountains. 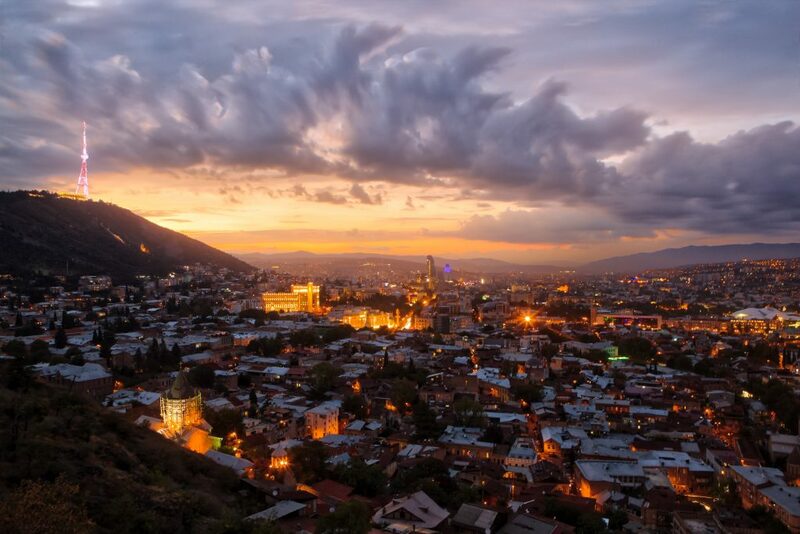 Tbilisi, the capital of the country of Georgia, is a solid hub for both working and getting out into the outdoors. The massive Tbilisi Reservoir is nearby for boating and fishing, as well as Betania Ski Resort. Explore Tbilisi National Park, and use the city as a base to access other outdoors hotspots in Georgia like Gudauri and Mestia. Work at CospoT or one of the city’s many other coworking spots. Bulgaria is becoming more and more popular in digital nomad circles, and rightfully so. 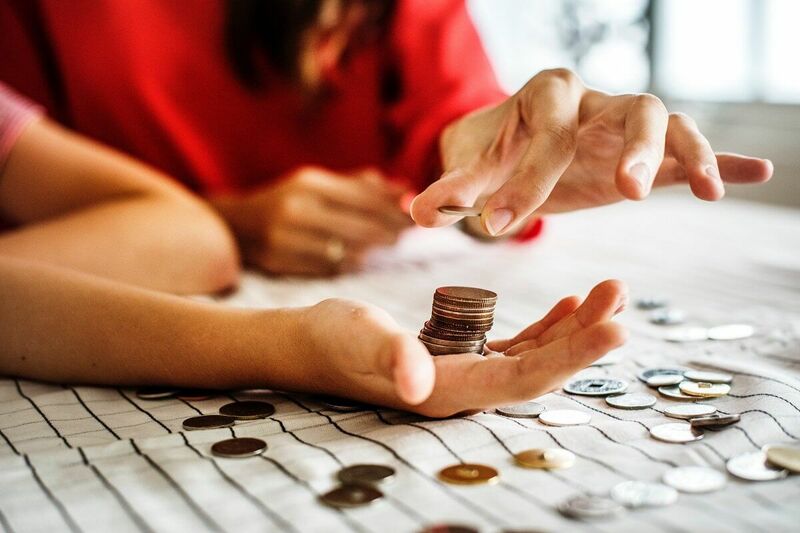 It’s cheap, European, and offers a wide range of activities to build a perfect work-life balance. 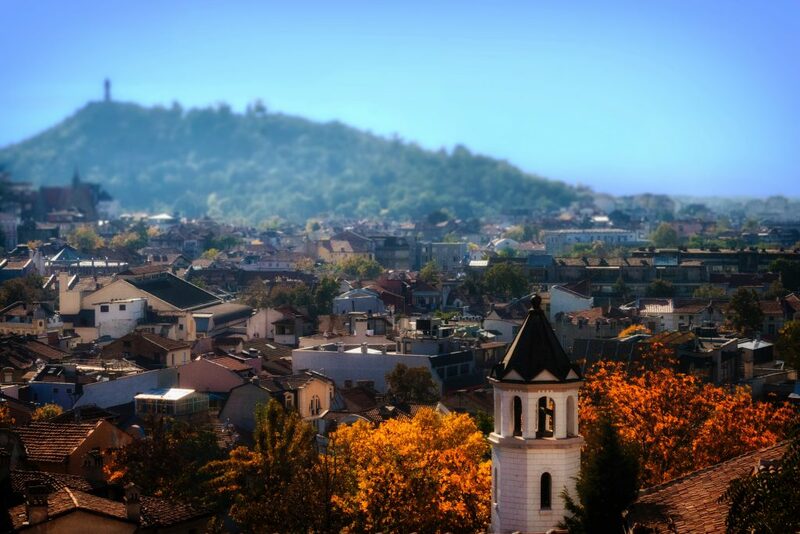 Sofia, the country’s capital, is near to hiking, mountain biking, and skiing. Also, getting across the relatively small country to the coast of the Black Sea at Burgas takes only about 3.5 hours, where you’ll enjoy diving, snorkeling, and kitesurfing. Work at Puzi Coworking, and enjoy the massive South Park right across the street. 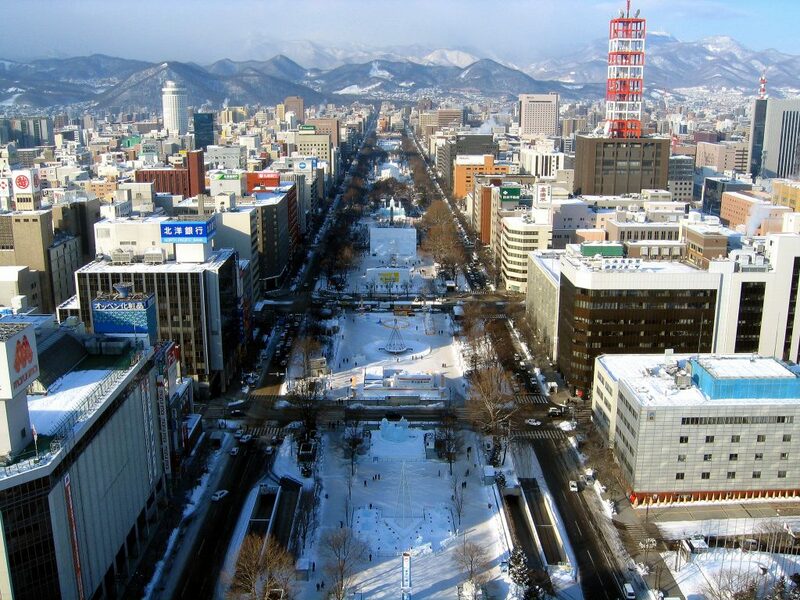 Sapporo isn’t just a beer available at Japanese restaurants. It’s the capital city of Hokkaido, Japan’s northern island and a hub for mountain enthusiasts. The city is an incredible place to spend a winter (or longer). Nearby is Japan’s best skiing, hiking, camping, and biking. Big-mountain skiing and snowboarding on Hokkaido are featured in numerous action sports films. The beer culture here runs as deep as the outdoors culture, and any who’ve been to Japan (or have read Rice, Noodle, Fish by Matt Goulding) can attest to the incredible food found nearly everywhere. The city is also home to multiple co-working spaces. 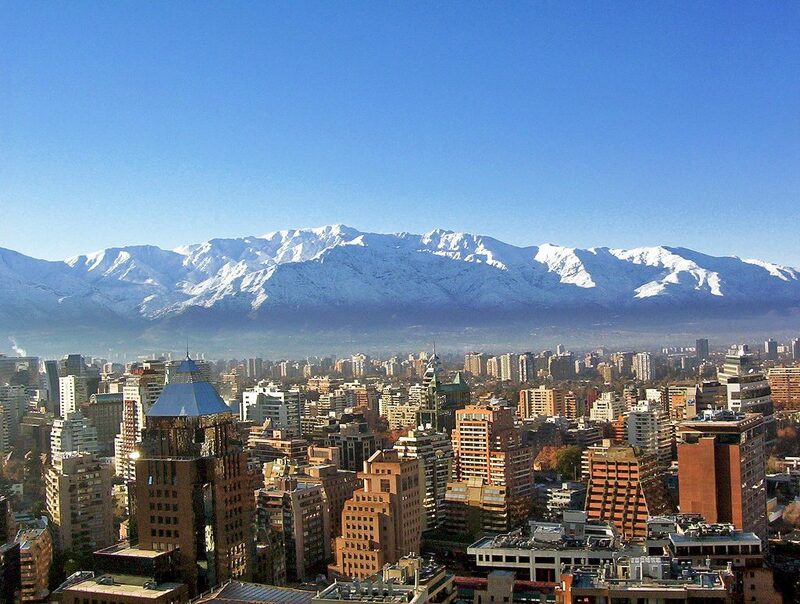 Chile’s capital city is the gateway to all of the exploration the country offers. Legendary ski resorts are nearby, in addition to Patagonia trekking. Surfing is available up and down the coast, with close spots near Valparaiso and along the central coast. The city itself is fun to explore and has a number of coworking options. But the big draw for us outdoorsy types is the high country of the Andes and south in Patagonia.